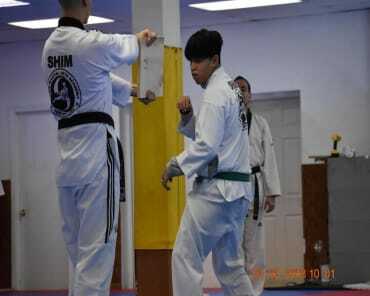 The Venerable Grand Master Shim holds a 9th degree black belt in Taekwondo. 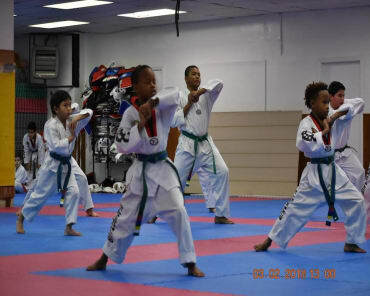 Grand Master Shim is the spirit of Shim’s Martial Arts Academy who still trains and instructs advance level classes. A conversation with Grand Master Shim is a humble experience. To speak to him in detail would involve a biographical novel. Grand Master Shim’s philosophy of life is something truly worth learning. His mastery of both meditation and the healing power of Acupuncture sets him apart from the rest. Grand Master Shim is truly the one of few Taekwondo Grand Masters who exemplifies the true meaning of the Martial Arts philosophy.